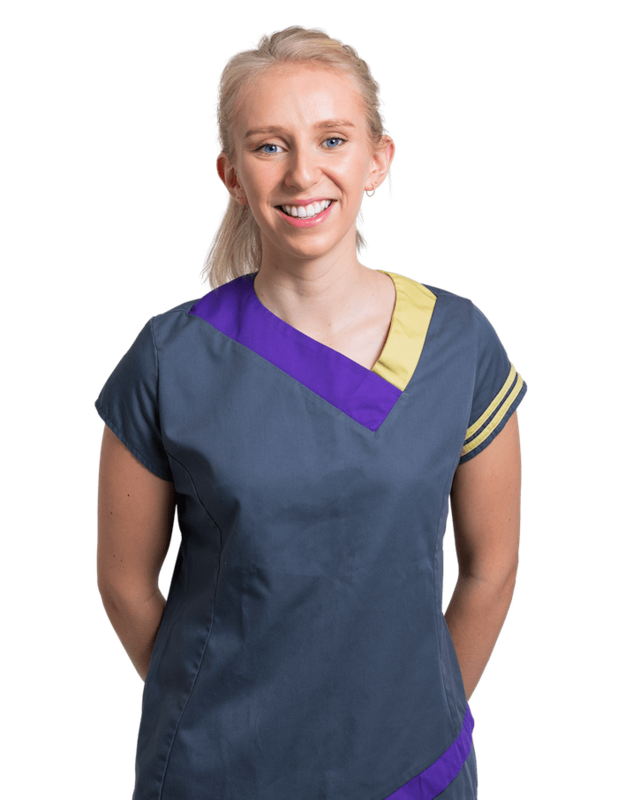 Zoë is an enthusiastic, caring and highly motivated dental therapist who puts her patients at the centre of everything she does. She works alone on dental hygiene, gum health and gum disease and performs tooth bleaching, composite bonding and other treatments under the prescription of our dentists and specialists here at Smileworks. Working with anxious patients is one of her strengths as a practitioner and displays a friendly, empathetic, and positive attitude. She has done a huge amount of post qualification training and has worked in the community so literally has seen everything. She has an interest in treating complex Periodontal Disease under the prescription of our restorative dentists and specialists. “Zoë and Georgie were brilliant and all the staff were very friendly and welcoming. Would definitely recommend!” 22 August 2018 Rufus Thompson. 5/5 Stars. Despite her pristine presentation she’s probably the most out-doorsy member of the team and loves fishing, rock climbing, sailing, rowing and even cliff diving! She’s also our first head girl to date here at Smileworks. Joining ranks alongside first class degree holders, distinction-level masters’ and semi-professional sportspeople. But perhaps the best compliment she receives most frequently is people asking ‘who’s the new dentist’ and someone having to explain that she’s not actually a dentist – a choice she made because she wanted to be closer to her patients. 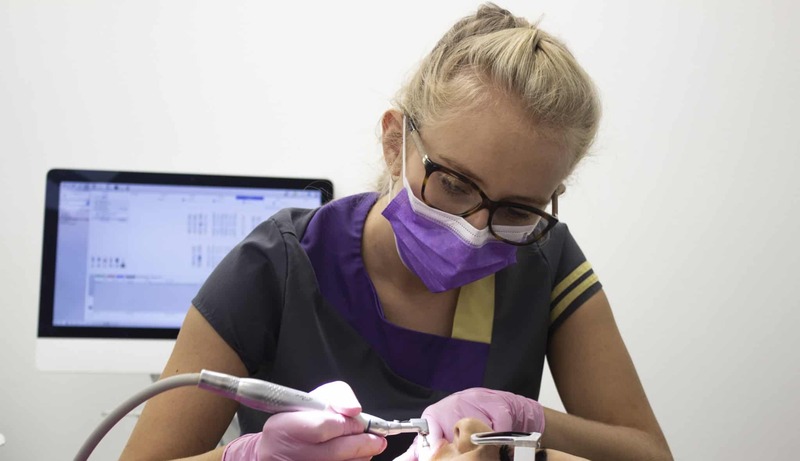 And as you’ll see when you visit Smileworks, whether you’re a hygiene therapist, dental nurse, dentist, specialist or receptionist, you play a vital role in what we do which is essentially to ensure great outcomes for each and every one of our beautiful patients.